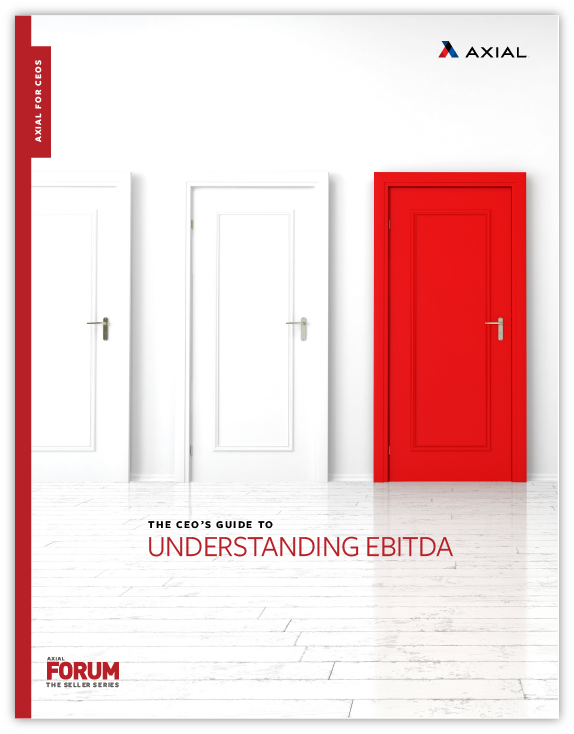 EBITDA is one of the most closely examined metrics in the M&A process. During negotiations in an M&A deal, buyers and sellers look closely at several factors in order to agree on a price that properly captures a company’s value. EBITDA — which stands for earnings before interest, taxes, depreciation, and amortization — is used as a way to measure company performance. EBITDA indicates whether a business is profitable by revealing the amount of its normal operational earnings.